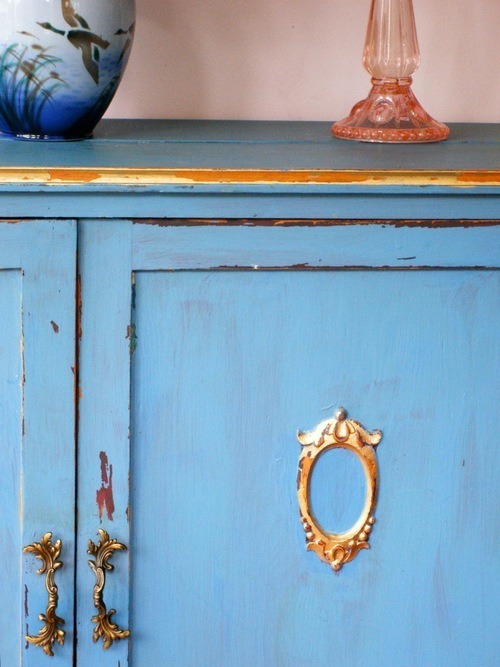 When you think French Furniture do you think painted furniture, flower patterns, gold gilt, or feminine? Its not only the French that have a talent for creating a piece of furniture that looks like a piece of art. The Venetians have a flair that is equally elegant and beautiful. When I was in Venice everywhere I looked there were amazing examples of folk art. This included Venetian furniture, a lot of the beautiful chapels, ceilings, doors, mirrors and window frames. I was inspired by the folk art which reminded me of my Mother who has a passion and gift for folk art. 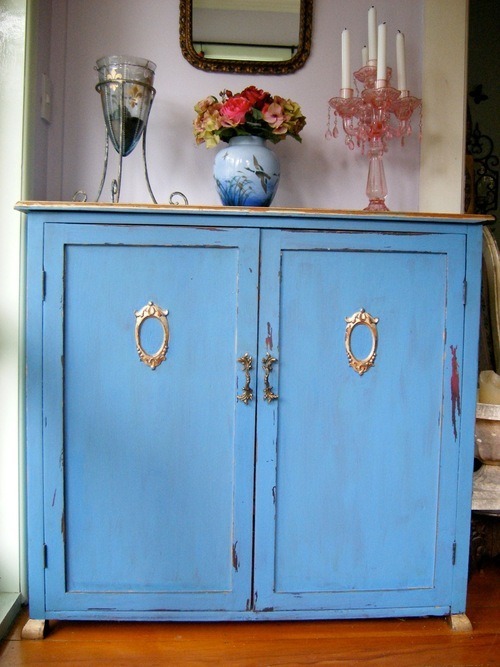 It is still popular around the world and is a wonderful economic way of creating a lovely piece of art or revamping a piece of vintage furniture. If you think you can’t draw think again. You can copy folk art on to your furniture using transfers. It may take a bit of practice and patience but the joy of the end result will be well worth it. This is also another way to use a lovely vintage frame waiting to be rescued. There are also places you can go to learn Folk Art. The best place I know is Keirunga Gardens in Havelock North. All there information is on their web site. Another web site that I find inspiring is Moissonnier, their French Furniture is amazing, it gives me so many ideas.